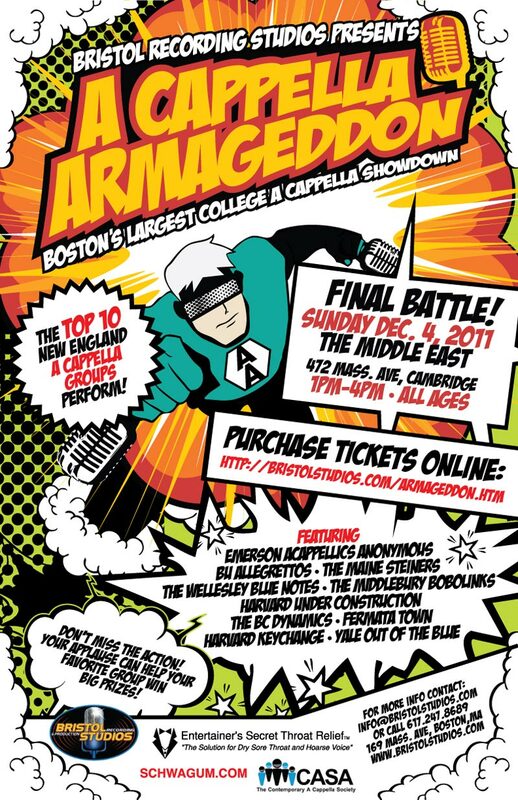 ARCHIVE: This was the 2011 FINAL BATTLE on Dec 4 at The Middle East! $10 in advance or $15 at the door. Come out and support your favorite group as they compete for huge prizes. 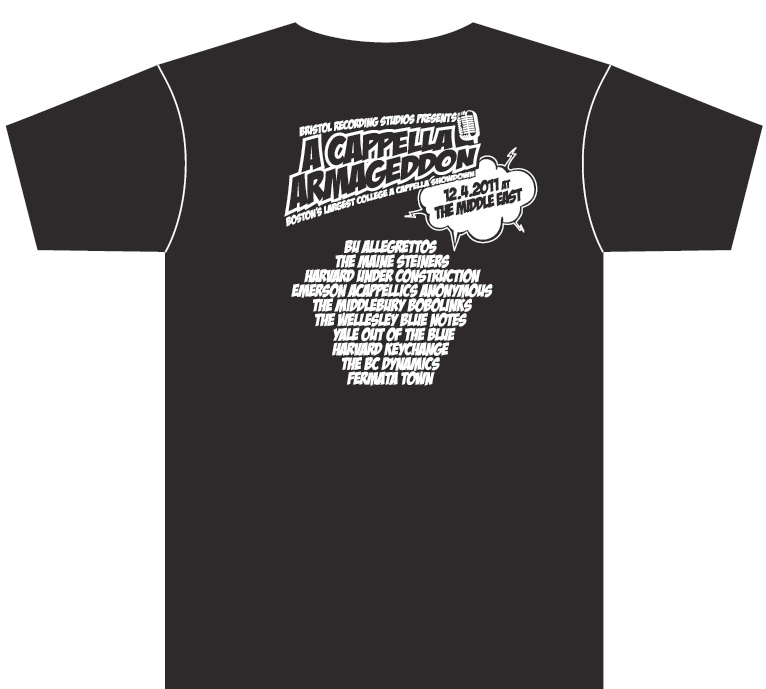 What would an A Cappella Armageddon Finals Concert be without a sea of A Cappella Armageddon t-shirts in the crowd cheering on your favorite A Capppella group?! 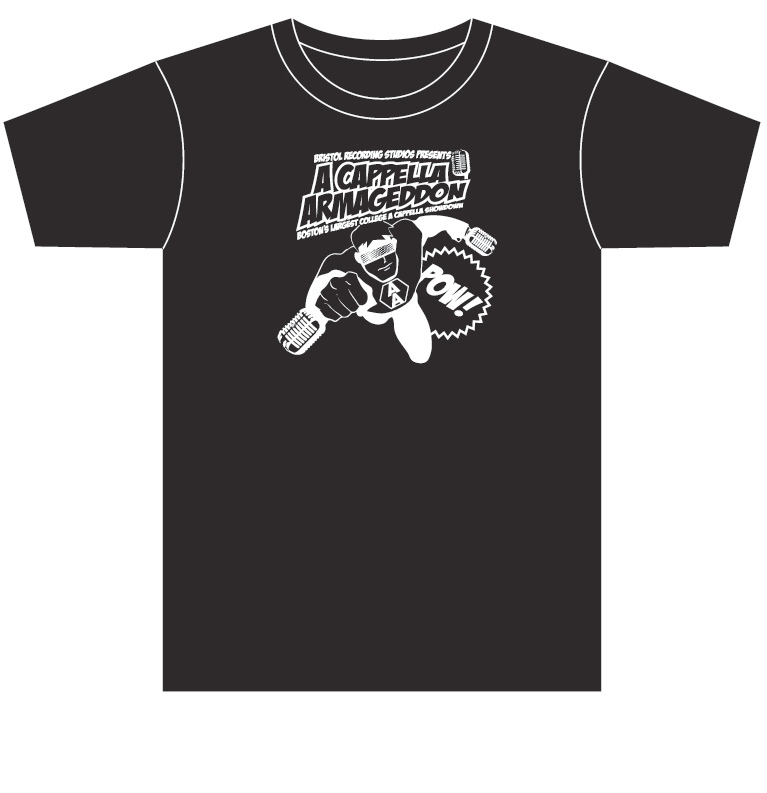 Wear yours to the A Cappella Armageddon 2011 Finals Concert at the Middle East on Dec. 4, 2011! Congratulations to the Finalists performing at the Final Battle! 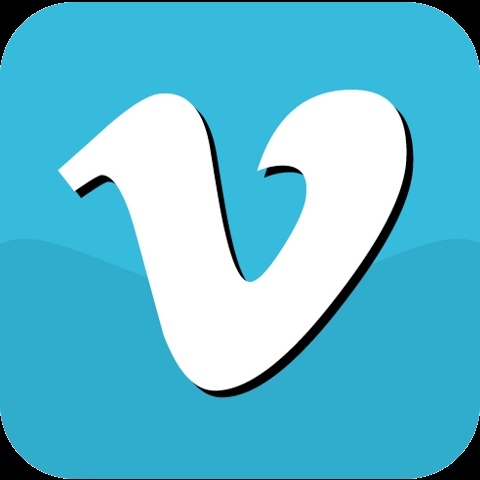 The judges were overwhelmed by the amount of enthusiasm and the level of talent entering groups brought to the auditions, therefore 2 more groups were added to the Finals (now totaling 10).